Looking for something different? Looking for something Else? 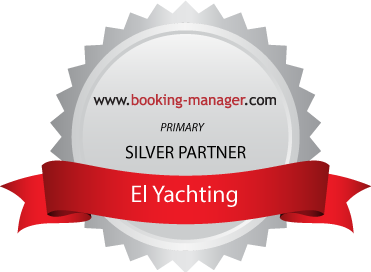 El Yachting offers a 7 day training course on board one of her yachts! Sailing is a sport that requires brains, strength, grit, and determination and is accessible to all ages. It’s also a way of relaxing and enjoying the sun and the sea being able to visit remote beaches and clear waters! So why not try it!!! Treat yourself to the ultimate sailing holiday of a lifetime. Swim in some of the most beautiful bays, visit enchanting islands, experience the history of Greece, all while you receive expert training and tuition. You will enjoy participating in the running of your holiday. 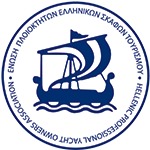 The workings of your vessel will constantly be explained to you as you cruise the Greek islands and coast! Learn how to sail in a week on board one of our sailing yachts. 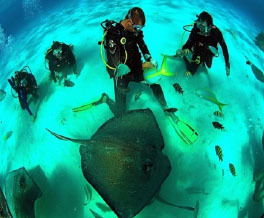 We offer you a unique experience with a trained skipper on board. At the end of the course you will receive your skippers licence and will have had a great holiday! 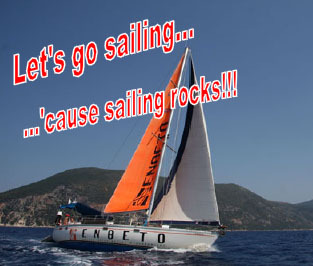 During your course you will learn the fundamentals of sailing. You will be taught how to steer a yacht, rope work, sailing a basic course and being aware of safety on board. 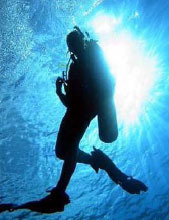 Explore the underwater treasures the Greek sea has to offer you while enjoying cruising the Ionian! Dive in the Ionian islands while cruising from port to port! Explore shipwrecks, caves and the Greek marine life all while enjoying your sailing holiday! With more than 12.000 miles of Greek coastline and hundreds of islands, Greece offers a huge variety and an endless selection of great dive spots where you can enjoy your sail and dive holiday! 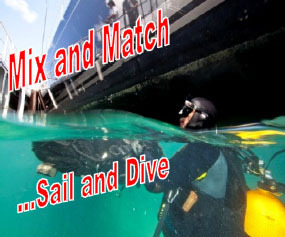 Take advantage of this unique experience and treat yourself to a great holiday combining your passion for diving with sailing!